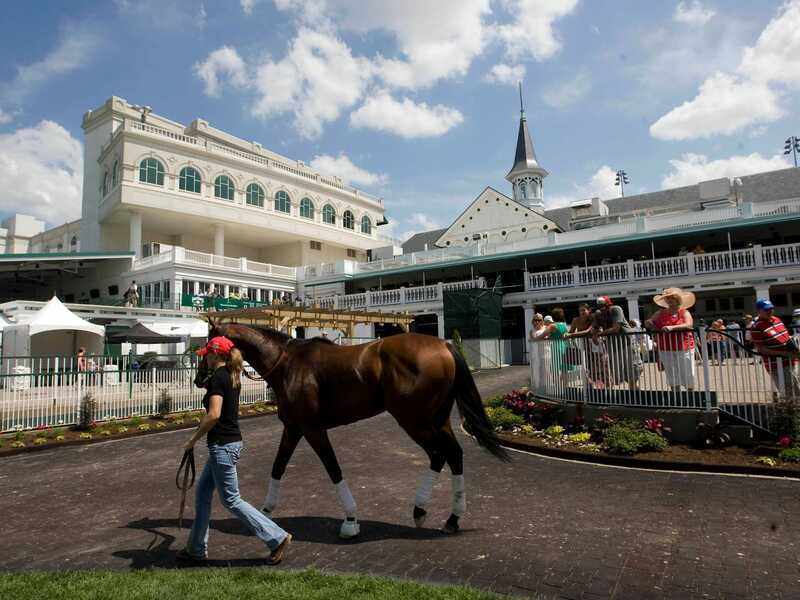 Churchill Downs is not going to sit around and wait for Kentucky to legalize sports gambling. It is already getting in on the action by setting up online wagering on sports in the great state of New Jersey. According to BusinessInsider.com, Churchill Downs Inc. signed a deal with the Golden Nugget Hotel to enter the market in the Garden State. It also signed a partnership with sports betting platform SBTech to allow online gambling in both Mississippi and Pennsylvania. It’s a smart move by Churchill to get in front of the issue, and it explains why its stock saw a significant rise once the Supreme Court announced its ruling on Monday. Maybe one day we’ll be able to access it here in Kentucky. Well, that should shut down any arguments that it would hurt horse racing in KY.
How come it is any time some one disagrees with you or your believes,,, your automatically labeled a troll HMMM? I was giving you the benefit of the doubt and assuming you’re not actually a dumbass. I can admit it when I’m wrong. I really hope you’re just trolling dude, if not, I’m sorry you have so much hate inside you. Maybe the-read the teachings of Jesus. I still won’t be surprised if they try to block any sports betting in Kentucky. Having it in other states doesn’t impact them in Kentucky.